If you’re the kind of person who likes to ‘look with their hands’, then you’ll want this in your diary. 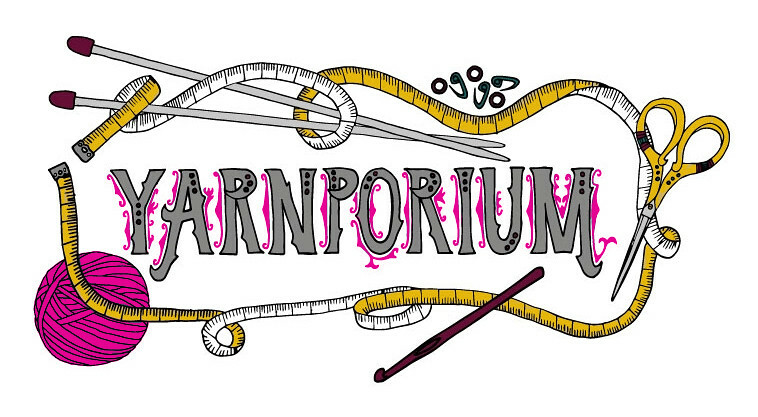 We’re exhibiting at Yarnporium 2018, and it’s the ONLY show we’re doing this year. Best of all, joining us on our stand is the brilliant Brixton Purl!